The track, which Lica says “was inspired by the romanticism of Europe in the 60s,” is lifted from the performer’s widely praised and JUNO Award-nominated third disc, I’m Still Learning issued last fall on the Justin Time imprint. Directed by Faye Blais and Dale Sood, “London Town” sees Toronto as well as Old Montreal posing as the English capital, albeit with climes more like Lica’s home and native land than the mighty kingdom on the Thames. Indeed, the video - which sees the bubbly Lica variously writing, painting and strutting cobbled city streets – locates the sweet spot between contemporary jazz vocal stylings and pop sensibility, hallmarks of Lica’s consistently winning oeuvre. “We researched everything from camera angles to makeup styles to frame colouring,” Lica adds. “This video truly represents the way I felt when I wrote ‘London Town,’ wandering the streets of London for the first time, full of awe and wonder as the proverbial new girl in town." A seasoned live act on the Canadian club and festival circuit, Lica routinely dazzles in intimate spaces and prestigious auditoriums alike. She has supported jazz giants including Christian McBride, Pat Metheny and Terence Blanchard and performed internationally at the Tokyo International Jazz Festival. Whatever the stage, Lica’s deep passion for jazz and the music of classic American vocalists is evident. 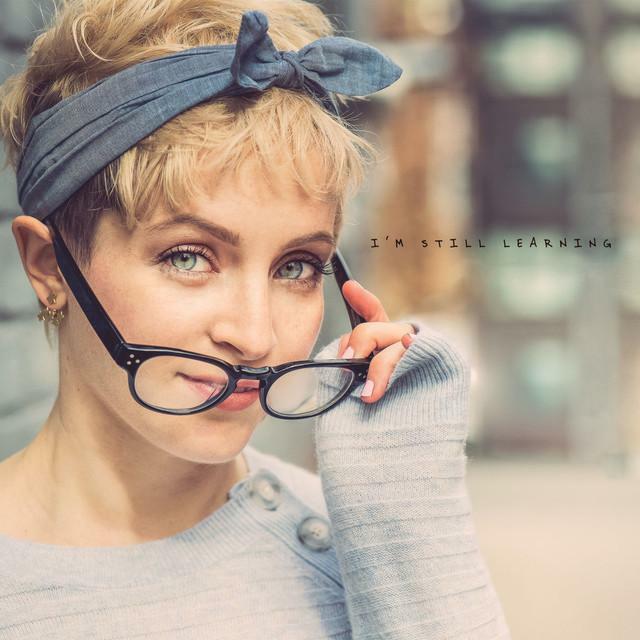 I’m Still Learning follows Lica’s celebrated 2012 debut That’s What I Do and its 2015 follow-up Love Songs, the latter a collaborative effort with noted producer/guitarist/songwriter James Bryan (Prozzak, Nelly Furtado, Olly Murs). A mix of original tunes as well as standards, I’m Still Learning earned Lica a 2017 JUNO Award nomination for Vocal Jazz Album of the Year.